Laminating creates custom insulation sandwiches, composite structures that contain multiple layers of rubber sheets that impart particular properties. 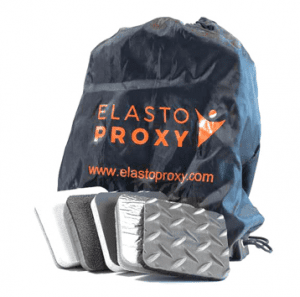 Depending on your application requirements, Elasto Proxy can create acoustic insulation, thermal insulation, or thermal-acoustic insulation. Acoustic insulation is usually made of polyethylene or polyester foams that allow sound waves to bounce off. These lightweight, sound-dampening materials may also include a sound-absorbing barrier. Most acoustic insulation has an open cellular structure that permits the passage of air, a good insulator. Closed cell acoustic foams are used mainly in underwater applications rather than land vehicles. Thermal and acoustic insulation can be made of composite materials and formed into application-specific shapes and thicknesses. 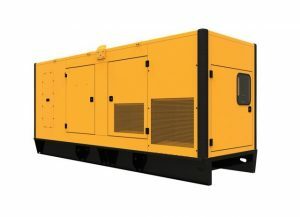 For example, thermal-proof panels made of ceramic fiber, polyurethane foam, and microcellular or silicone foam can provide heat shielding as high 1200° C in locomotives. By laminating multiple layers of insulating materials together, suppliers can build sandwich-like panels that are suitable for all applications.